How Have You Moved the World? 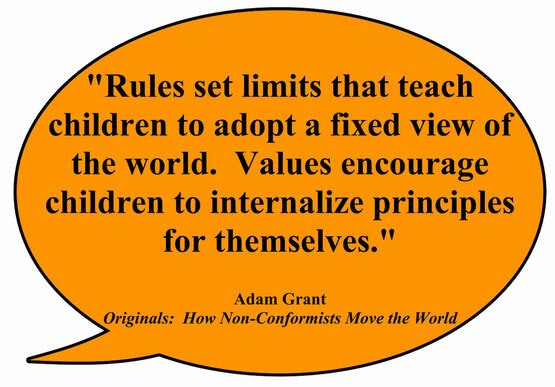 If you want to make our world a better place, read Originals: How Non-Conformists Move the World by Adam Grant. 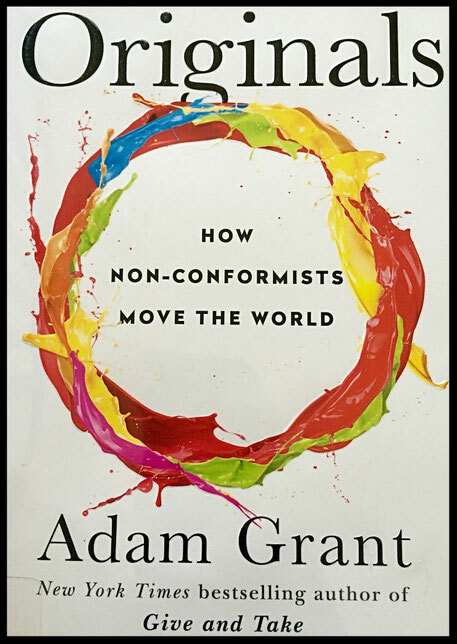 Through intriguing studies and personal stories, Grant shares practical actions to generate ideas for change. Individuals, leaders, parents, and teachers will also learn techniques to encourage and implement change. How procrastination keeps us open to improvisation. How introducing children to different kinds of role models encourages originality. Why "calming down" does not suppress fear. “Ask children what their role models would do. Children feel free to take initiative when they look at problems through the eyes of originals. Ask children what they would like to improve in their family or school. Then have them identify a real person or fictional character they admire for being unusually creative and inventive. What would that person do in this situation?"